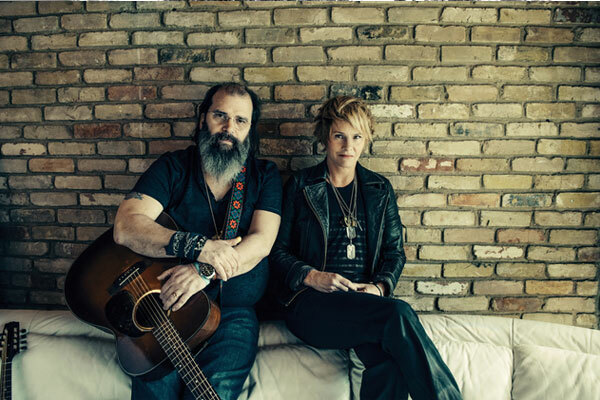 As Colvin & Earle, longtime friends and admirers Shawn Colvin and Steve Earle have united to record their self-titled debut, a true standout in careers already filled with pinnacles and masterpieces. 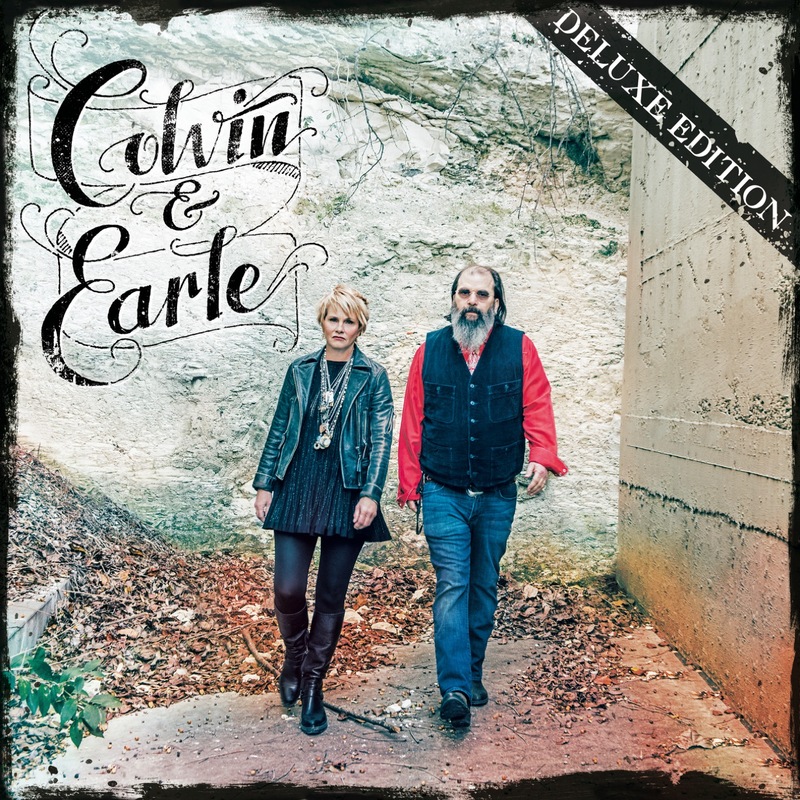 Produced by the masterful Buddy Miller and recorded in his living room studio, Colvin & Earle contains six co-written originals plus inspired covers including the Rolling Stones 'Ruby Tuesday,' and Emmylou Harris 'Raise the Dead.' Few things can touch the magic of artists so in tune that they seem to be able to read each other s minds. Colvin & Earle is a prime showcase for their inimitable vocals and mesmerizing guitar playing, a flawless example of the creative process gelling into a gorgeous, cohesive whole. For this pair, both considered to be among America s greatest living songwriters, Colvin & Earle showcase one of the finest records of their storied careers.